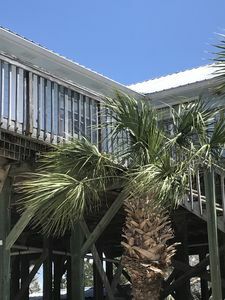 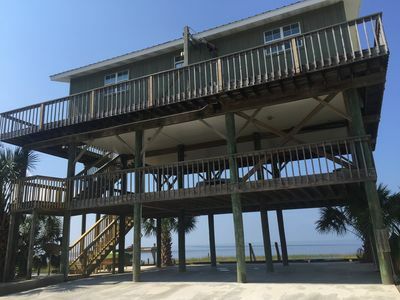 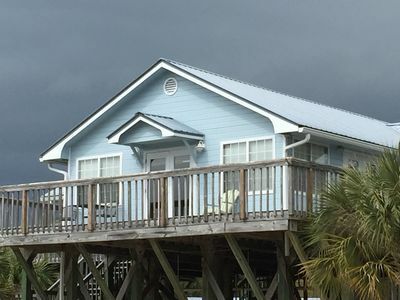 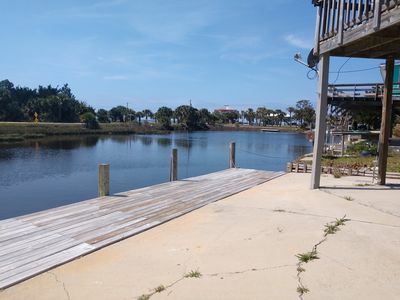 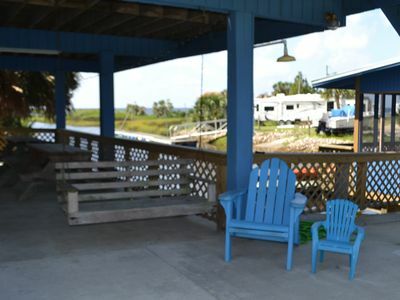 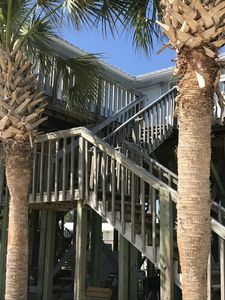 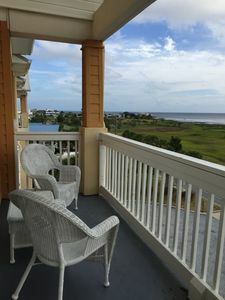 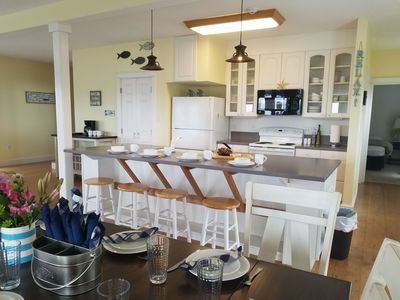 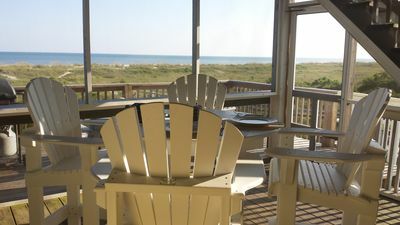 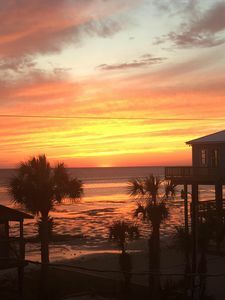 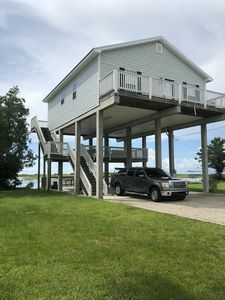 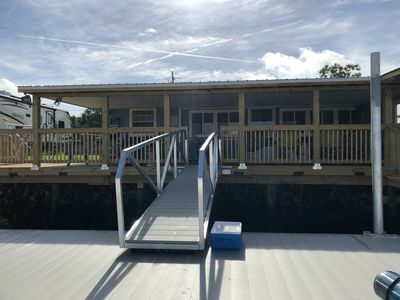 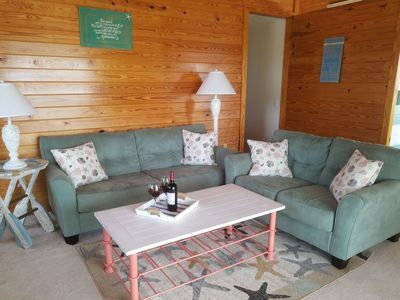 Our Keaton Beach Vacation Rental home is located 20 miles east of Perry on Taylor County's unspoiled and undeveloped breathtakingly beautiful coastline. 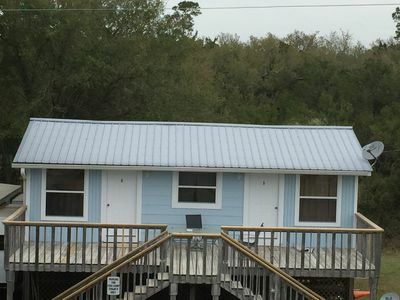 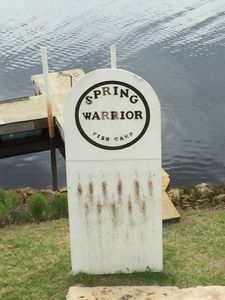 It’s a quaint, small community, away from the busy cities; a place to reconnect with one another and to the outdoors for a few days, few weeks or longer. 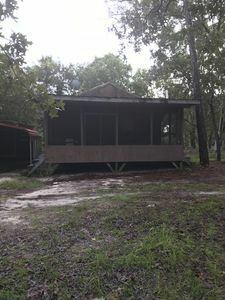 A place where you will create memories that will last a life time.